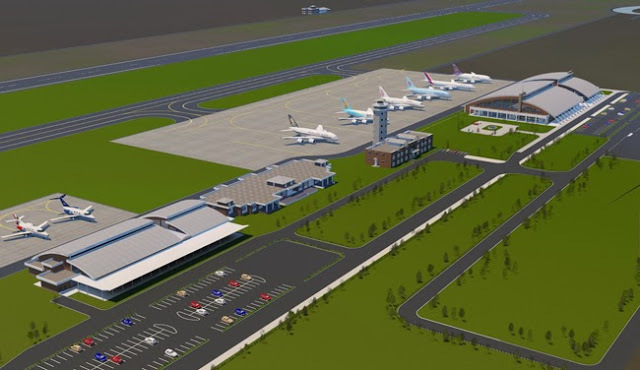 KATHMANDU, Jan 17: The contractor of Gautam Buddha International Airport is hiring more workers to speed up construction of the airport. The construction of the airport has lagged behind due to various reasons. The contractor, Northwest Civil Aviation Airport Construction of China, has sought permission to hire an additional 100 workers to speed up construction, according to chief of the project, Om Sharma. According to Civil Aviation Authority of Nepal (CAAN), around 150 workers are working at the construction site at present. Speaking with Republica, Birendra Prasad Shrestha, the spokesperson for CAAN, said that the number of workers has dropped with the beginning of 2018. “Laborers don’t prefer to work in tarai during cold season,” added Shrestha. Construction work of the airport commenced on June 15, 2015, with the project completion deadline of December 2017. However, the project lagged in progress due to the unofficial blockade by India. The contractor has received an extension to the old deadline until June 2018. However, officials at CAAN believe that the project can onlu be finished until 2019.